It didn’t take long for the Philadelphia tech entrepreneur to see that his behavior wasn’t unusual. Photos of products is the most popular things people do with their phones inside stores, even more popular than checking product reviews and comparison shopping, according to research by ComScore. That, Mann believed, was a huge opportunity for retailers. In 2012, he joined a nascent image recognition company, Slyce, as CEO with a vision to democratized and spread visual search. 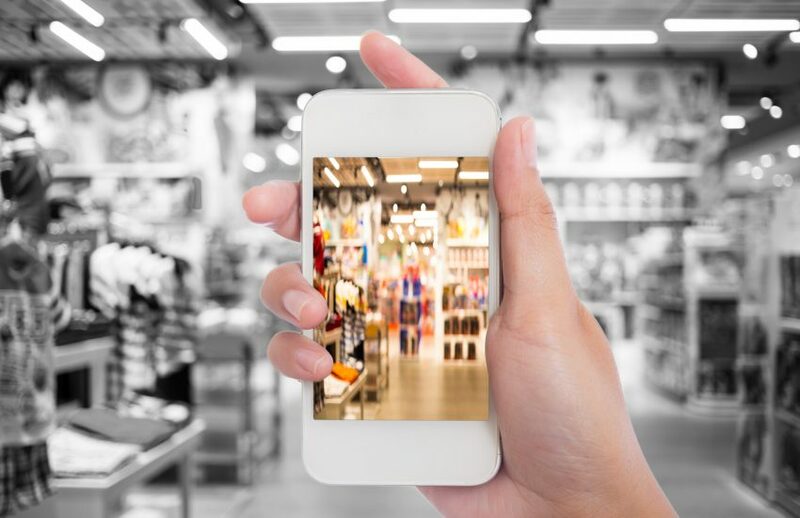 By incorporating the technology into retailer apps, a person could identify any product they liked, take a picture with their smartphone camera, and the retailer will tell you what it is, either showing you a product page or a custom retail experience. Mann had no problem selling retailers on the concept. In the past four years, Slyce has nabbed 60 retailers including JC Penney, Tommy Hilfiger, Bed Bath & Beyond and Home Depot. On average, those retailers see a 20% uptick in visual search activity per month. Each retailer uses the technology differently to solve different problems, he says. For instance, Slyce helped Tommy Hilfiger make live runway shows shoppable through visual search in the brand’s app. It also built a unique capability for Home Depot, allowing customers to upload photos of pipe fittings or light bulbs to find the exact product they need. That’s key when many people don’t know the name of what they’re looking for, he says. That “language agnostic” nature of the software is especially important to companies looking to grow in global markets. Frictionless Checkout: How Far Will This Go?